So we make all these amazing VR experiences and games together and then what? 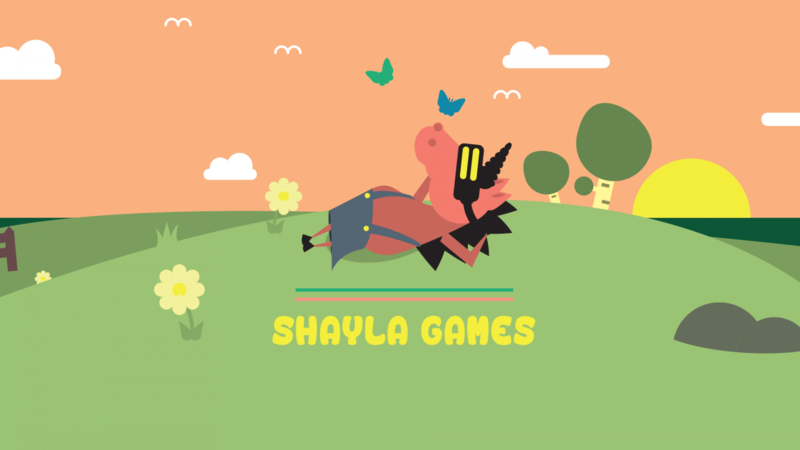 Creative Coast Festival has decided to invite the 4 best submissions to exhibit shortly after Shayla Games. May 29 to be precise! Thanks Johan & team. This is über cool! Read more here. ← UNITE EUROPE TICKETS FTWinners!! !